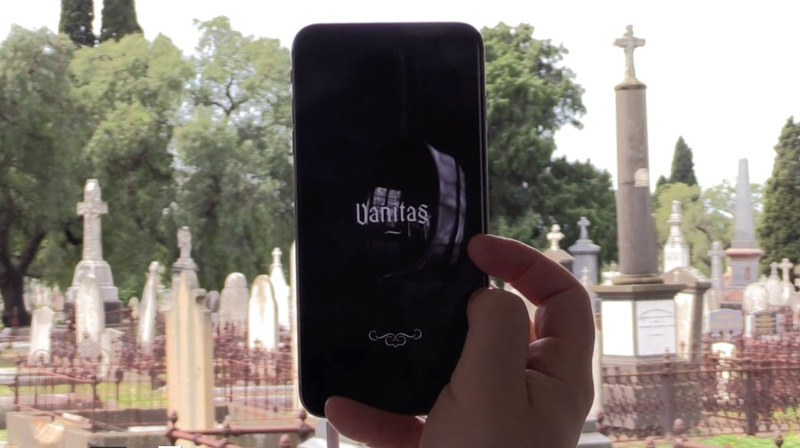 We are delighted with our new trailer for Vanitas. Shot and edited by Tim Phillips. Sound design by Robert Jordan. Shot on location at Melbourne General Cemetery.